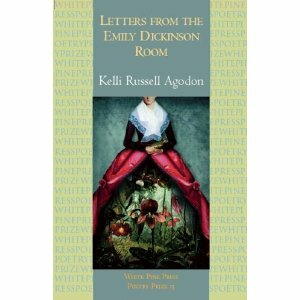 I decided to check my own book, Letters from the Emily Dickinson Room and while the print copy is still $12.71, the Kindle eBook is only $4.71 here. Anyway, that's the lowest I've seen it...ever. So if you've ever been curious to what I write about or want to have your own copy (or own digital copy), this would be the time to buy. Also, a great book of poems if you are someone who is trying to find calmness in a chaotic world (because really, that's what this book explores). 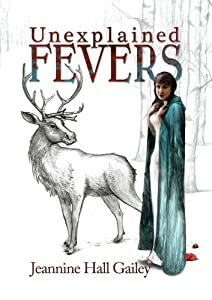 Thank you for the wonderful new Amazon review :) I'm starting to think I have a real book and everything!